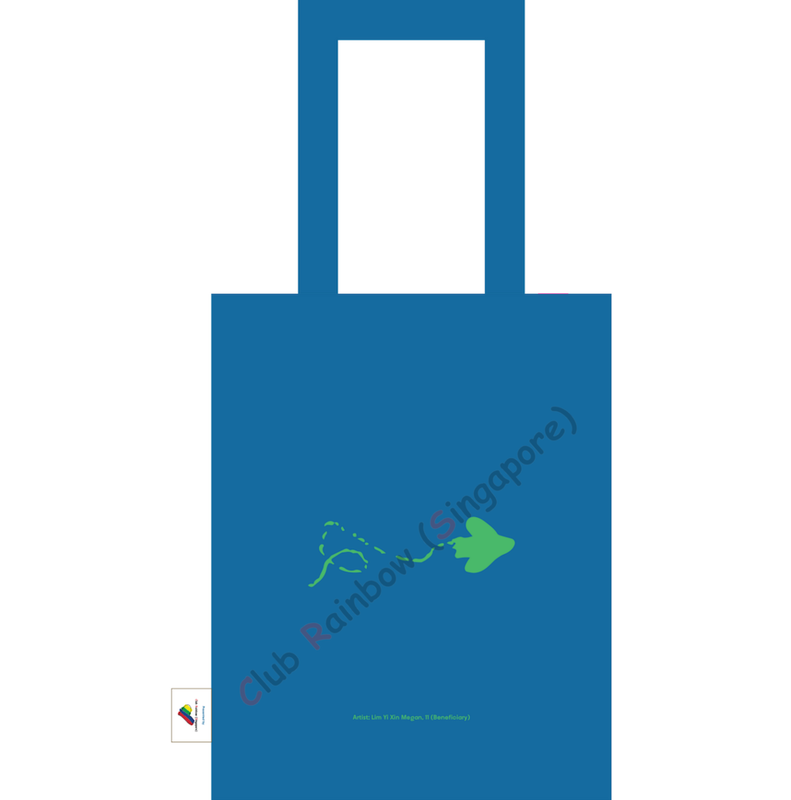 Our inaugural charity merchandise sales aims to raise funds to support a wide variety of programmes and services which Club Rainbow (Singapore) offers to beneficiaries and their families. We are proud to present a range of merchandise inspired by artworks of participating beneficiaries who underwent months of immersive training in visual arts. By making a meaningful purchase, you can help to instill confidence and pride in these children and youths, and empower them to lead an enriching life, despite their personal challenges. 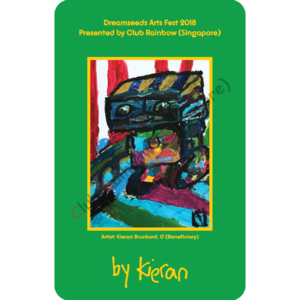 NETS FlashPay card ($0 value), bearing a beautiful masterpiece by one of Club Rainbow (Singapore)’s beneficiary, Kieran Brunkard, 17 years old. The one card for your daily transport and retail needs. (c) ERP and CEPAS-compliant car park charges. NETS FlashPay card ($0 value), bearing a beautiful masterpiece by one of Club Rainbow (Singapore)’s beneficiary, Nurin Insyirah Binte Masli, 6 years old. 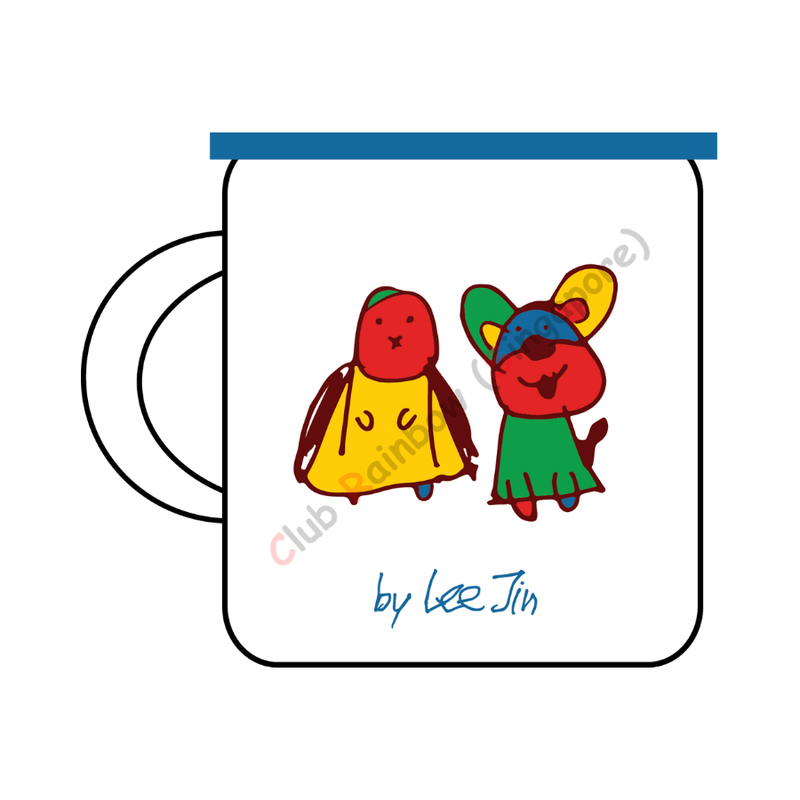 Retro-styled 300ML animal ceramic mug that was designed by Club Rainbow (Singapore)’s beneficiary, Lee Jin, 7 years old. Comes with a lid and is packaged in a box. 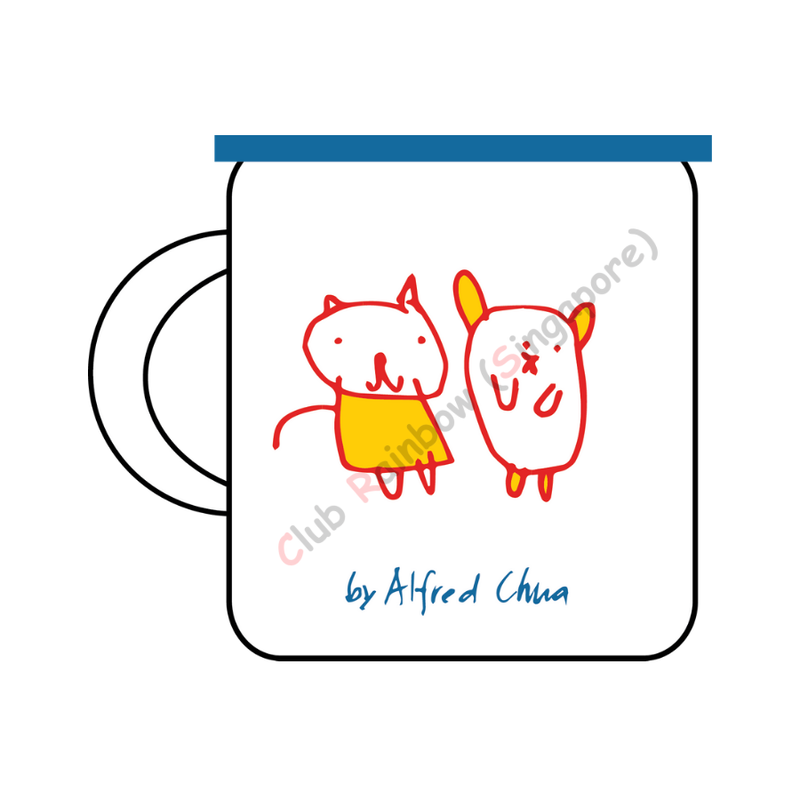 Retro-styled 300ML animal ceramic mug that was designed by Club Rainbow (Singapore)’s beneficiary, Alfred Chua, 7 years old. A5 PU notebook with 120 lined sheets. We can do it was a collaborative effort created by 2 Club Rainbow (Singapore)’s beneficiaries, Thevasri Suresh, 11 Years old and Aw Kai Jun, 19 Years old. A5 PU notebook with 120 lined sheets. 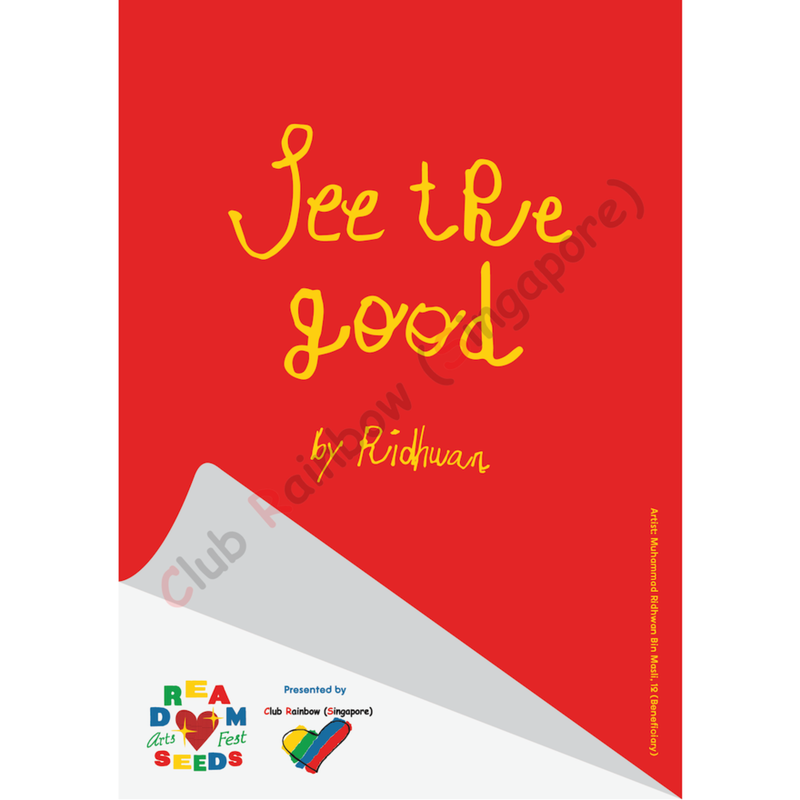 See the good was a collaborative effort, created by 2 Club Rainbow (Singapore)’s beneficiaries, Muhammad Ridhwan Bin Masli, 12 Years old and Julian Miguel Juarez Arcilla, 15 Years old. 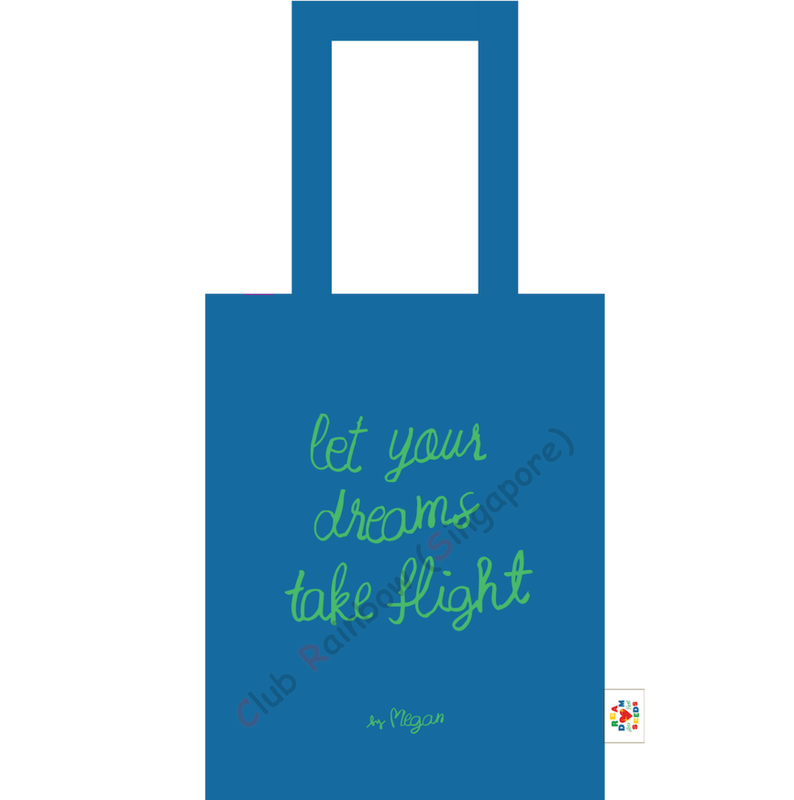 Blue & Green Tote Bag, Let your dreams take flight, complimented with a small paper plane on its back, was created by Club Rainbow (Singapore)’s beneficiary, Lim Yi Xin Megan, 11 Years old. Red & Yellow Tote Bag Never give up, complimented with a small vehicle on its back, was created by Club Rainbow (Singapore)’s beneficiary, Sage Tan Song Yen, 12 Years old.